and functional experience. He was Chairman of Punjab State Forest Development Corporation, Managing Director of Punjab State Civil Supply Corporation, Member Secretary of Pay Commission of Government of Punjab. After retiring from Administrative Services in 2013, he joined the company as Chairman of BCL Industries & Infrastructure Ltd. 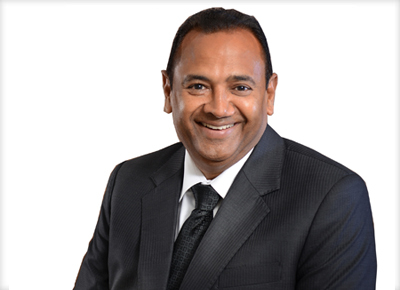 He is a strategic planner and involves himself in all the decisions relating to BCL strategic planning. with his father Late Sh. Dwarka Dass Mittal in a small solvent extraction unit. The business grew at a phenomenal pace under the vision and direction of Mr. Rajinder and is now a Rs.1,000 crore empire. BCL has dominated its presence in Edible Oil, Distillery, and Real estate. He is a pioneer in converting the nonconventional Rice Bran oil into Refined Rice Bran oil, fit for human consumption. He established the Distillery division, one among the manufacturers in India and South Asia Region to have forward and integrated distillery plants with ZERO discharge. 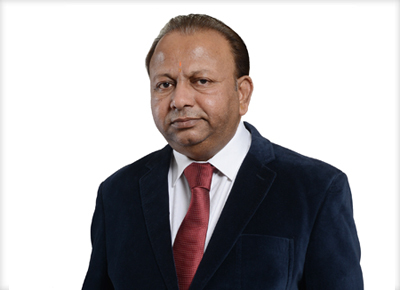 In the real estate sector, he has been instrumental in introducing ultra-modern housing concept in the backward belt of Malwa Region of Punjab. He is a member of the Board in many other companies and is a President or Member of numerous State/ Social organizations. He has consistently won many industrialist awards. career as Manager (Accounts)joining BCL way back in 1981. Since then he has been focussing on strengthening and broadening the company and its stake holders’ relationship for mutual benefits. He now heads Finance, Taxation and Secretarial functions of the company. 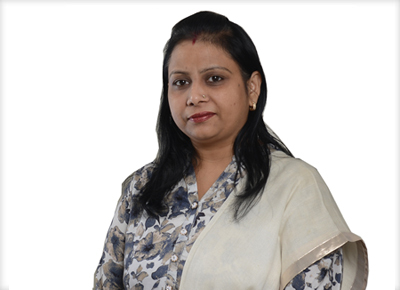 An art graduate from Punjab University, Mrs. Meenu Mittal is the only Woman Director in the company. She has about two years of experience in the oil industry. After she joined the Board in 2014, she has provided valuable suggestions and proposals that have helped in framing various policies and also helped in the company’s growth. Mr. V. K. Nayyar is a Gold Medalist Graduate in Commerce from Punjab University and a Fellow Chartered Accountant of Institute of Chartered Accountants of India (ICAI). 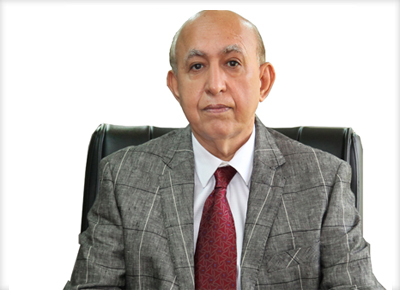 He has four decades of experience in banking, project financing and auditing and financial and investment market. As a Director of BCL, he contributes and provides necessary directions in project financing and other investment related.